SonMilanes is the perfect combination for your special occasion!. Three great musicians, the music you want, and awesome affordability. Built for todays demand, SonMilanes makes it so easy when it comes to planning your next reception, easy travel, easy setting and still you won't believe they are only three. (Although the original format is three piece on stage, band may add more musicians if desired by client). 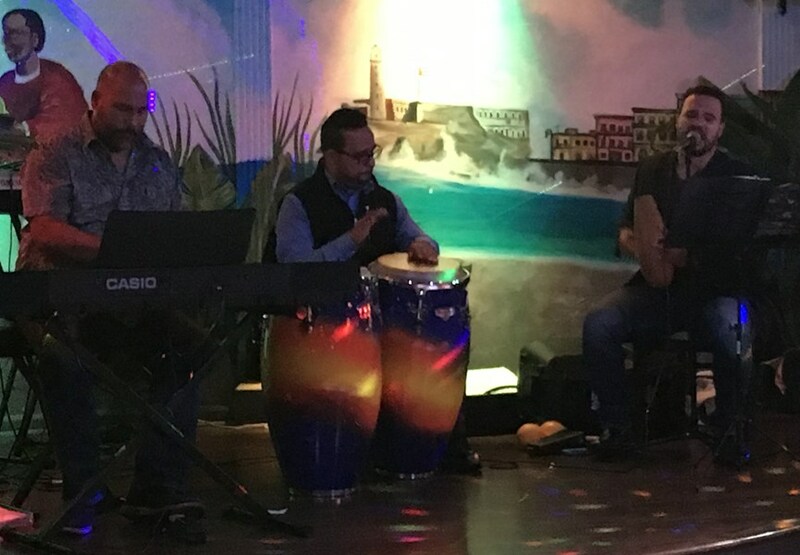 The genres we play go from jazz, latin jazz, salsa, cha cha, merengue, bolero, american classics and more!. We give special attention in setting the right tone of the moment, either softening up or when is time to dance. We really hope you give us the chance to bring some more magic to your party. Thank you! Excellent! Excellent! Excellent job! 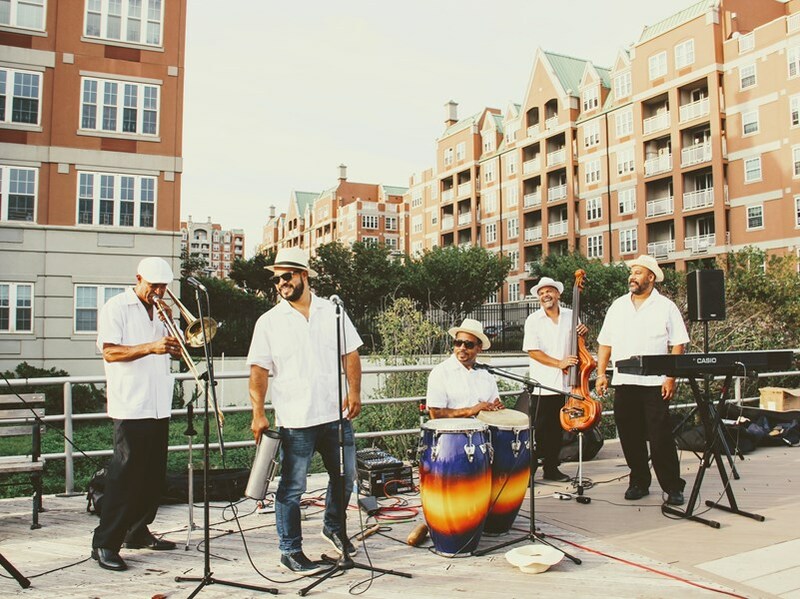 I booked this band to come play during my wedding reception and everyone loved it! Definitely got the party started, professional and accommodating from start to finish. Great communication with the band leader. Would definitely recommend! Professional and very talented ! Excellent group ! Amazing! We had a super unique corporate event and they were amazing! Awesome music, great variety and added so much energy to the event! Hired Son Milanos for a Havana Nights Themed Birthday Party. A little late start due to traffic issues, but it actually turned out better that way. They played everything I had requested and more! Luis has a fantastic singing voice! All the guys were very nice and talented. They had everyone dancing and sang Happy Birthday in English, and Spanish and had all the children come up and sing. It was a fantastic night! Thank you Luis! My only regret is that I didn't book you for a longer amount of time. I would definitely use them again! Excellent band, patrons were even dancing and playing the bell with them. Great experience. 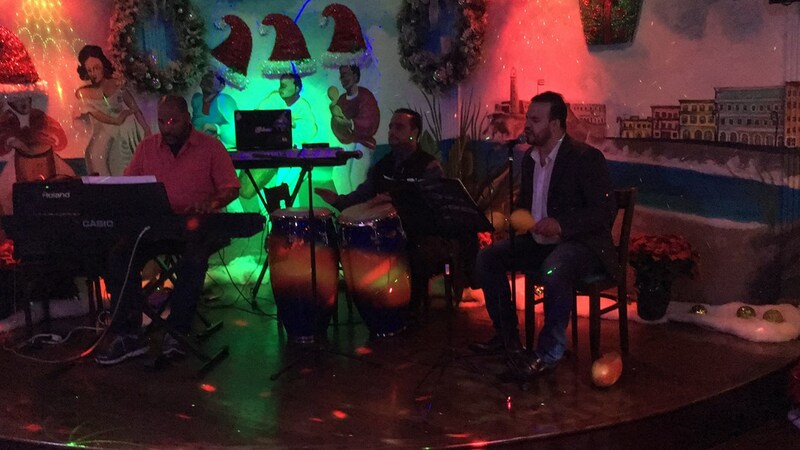 Son Milanes created the perfect vibe at our Miami tropical themed holiday party. They were easy to communicate with prior, they were on time the night of the event and even played an extra hour upon request! I would HIGHLY recommend them for any of your parties! Looking forward to having them play again!!! THANK YOU!!!! The SonMilanes group was professional, great sounding, and fun. They were completely accommodating. Great playing and dj skills! Please note SonMilanes will also travel to Brightwaters, Islip, Brentwood, Deer Park, North Babylon, West Islip, Babylon, Central Islip, East Islip, Islip Terrace, West Babylon, Great River, Hauppauge, Wyandanch, Commack, Oakdale, Bohemia, Lindenhurst, Melville, Smithtown.